The Mercedes Benz M-Class W163 Series. Is a luxury sport utility vehicle SUV was manufactured between 1997 and 2005. It was designed to meet the demand of all-terrain vehicles in the United States, being the first to incorporate stability control, also having four standard airbags. The Detroit Auto Salon honored him as the best all-rounder of 1998. Mercedes Benz M-Class W163 Series (1997-2005) There are 10 products. 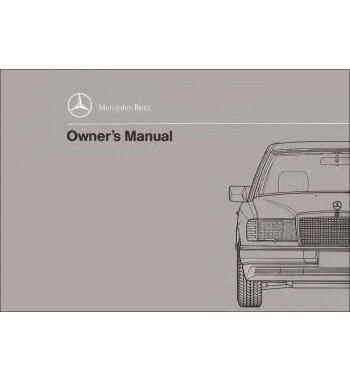 Owner's manual of Mercedes Benz cars of the M-Class, W163 Series that including models ML 320. Owner's manual of Mercedes Benz cars of the M-Class, W163 Series that including models ML 430. 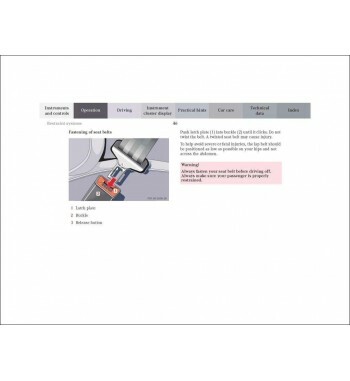 Owner's manual of Mercedes Benz cars of the M-Class, W163 Series that including models ML 55 AMG. 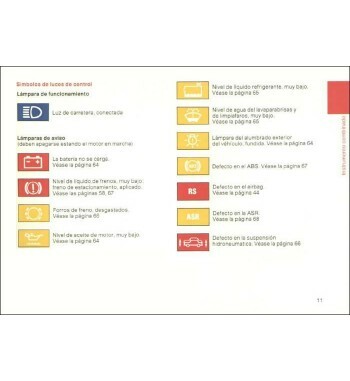 Owner's manual of Mercedes Benz cars of the M-Class, W163 Series that including models ML 350. Owner's manual of Mercedes Benz cars of the M-Class, W163 Series that including models ML 500. Owner's manual of Mercedes Benz cars of the M-Class, W163 Series that including models ML 400 CDI.